B. if you are on windows install LiLi from here http://www.linuxliveusb.com/ and create the boot USB drive. 1. Boot From you USB stick. 2. Now we will have to mount the local drives. 3. Find out from fdisk or parted the parition where Linux is located. grub-install /dev/sdX  (e.g. grub-install /dev/sda. Do not specify the partition number. 11. Exit chroot : CTRL-D on keyboard. 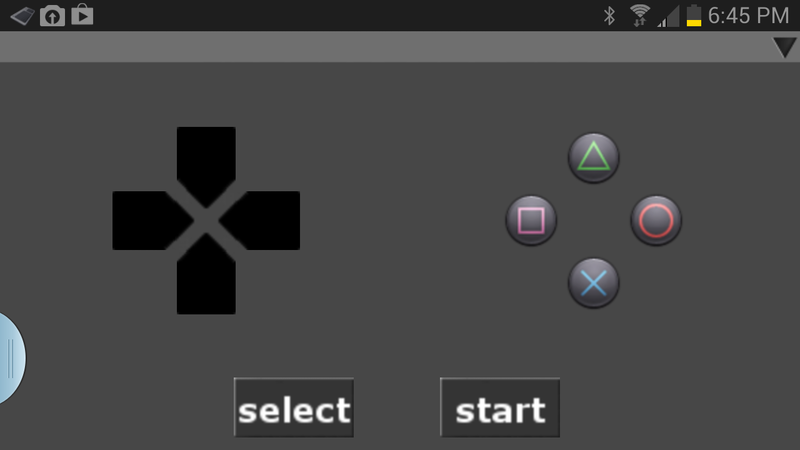 Recently came across this gem of an app for remote control of PS3 over bluetooth. * fine print – I claim no responsibility about it working properly, except say that it worked fine for my Galaxy Note 2 SGH-I317 on AT&T running 4.12 android.